Did you know that there are thousand more files hidden somewhere in your Mac? Yup, these files can be of great or no use at all. In some cases, you might need to check on these files but you just don't know where to find them. In this article, we will guide you through the best ways on how to show hidden files on Mac and if we can possibly delete them. Read along to find out. Part 1. What are Hidden Files and Why? Part 2. How to Show Hidden Files on Mac? Hidden files are quite tricky and difficult to find in your system. They are hidden for some reason and it can be technical and security reasons for most of the time. Tracing back to the Unix roots of Mac, hidden files are usually named with (a . ) so they will not show up on a normal file folder. Most of the times these hidden files are related files of certain applications and operations in terms of rights and privileges. Usually, when you download and install a certain application, it includes rights and privileges too which are also downloaded and installed into the system. When you no longer need the app and decides to delete them, the app folder can be easily dragged into the Trash while the other related folders remain hidden inside the operating system. These remaining files tend to clog up and slow down the performance of your device leading to a more stressful and frustrating usage. Most of these files contain various critical information that contributes to the smooth flowing of your system. If there are shown publicly, Mac can look like a terrible piece of the computer with lots of clutter. So in order to appear good and not interfere with users, they are hidden; unless you are a technician or an expert that you would want to show them openly. As we mentioned, there are thousands of hidden files inside your Mac but only a few of them are what you really need to access to and that is the ~/Library folder. This folder contains all the information about application support and data files. But not everything from this folder is permissible too. 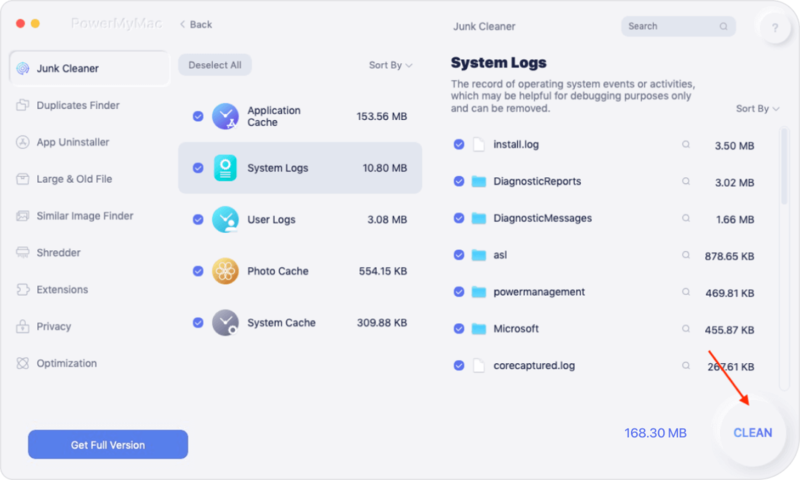 Before we dig into the technicalities on how to show hidden files on Mac, remember that they are hidden for security reasons and that accessing them may transpire issues and disorganization. However, if you only wish to access the ~/Library hidden files then it's fine, we can jump into it. Where to find ~/Library Folder? Enter CMD + SHIFT + . To hide back the files repeat the process above and simply replace true with false. Once you have seen the hidden files, you may consider removing unwanted and unnecessary files to regain speed and space. Again, only do this process is you are familiar with the files. Otherwise, ask for an expert to clean up your system or consider using cleaning programs. If you don't know what you are doing or where you should go to show the hidden files and remove some of them to free up space on your Mac, use iMyMac-Cleaner Mac Cleaner. If you want to delete unwanted the hidden files. All you need is a reliable program called iMyMac-Cleaner Mac Cleaner. Follow the same steps above. 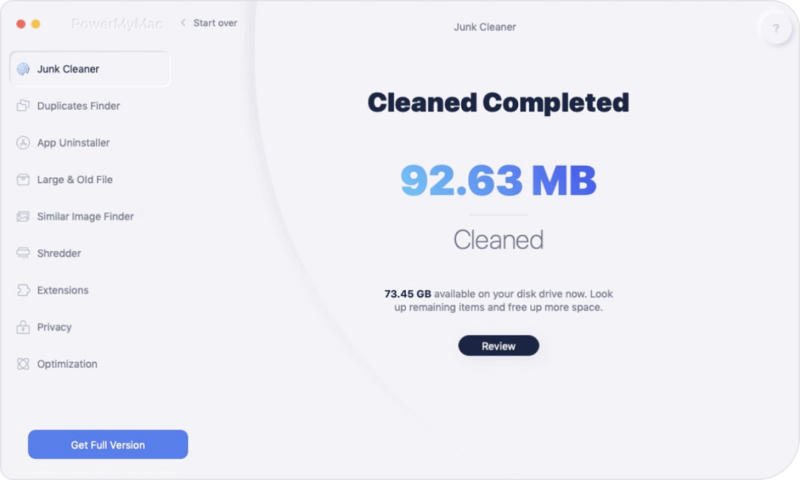 This tool is powerful, easy to use, and 100 % efficient in cleaning out Mac and boosting speed. Now you can have more apps to download without having to worry about any clogs in your system. The next time it happens, you no longer need to endure the manual steps to delete unwanted hidden files on Mac. What you need is only one solution and that is iMyMac-Cleaner. There can be the number of ways to show and delete hidden folders on Mac, however, the steps are too complicated and confusing for common men. This is why iMyMac-Cleaner makes digital life easy and manageable with the help of its tools. 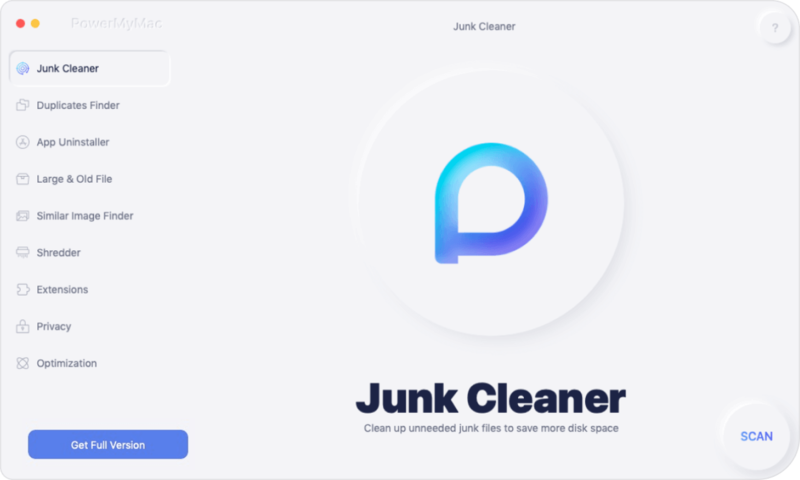 Who might think you can clean up your Mac in just one click? Only with iMyMac-Cleaner. The best part about this program is that you can enjoy the free download version! Share it with friends now.